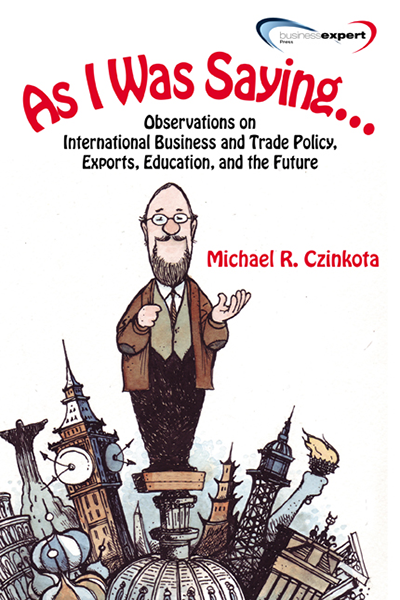 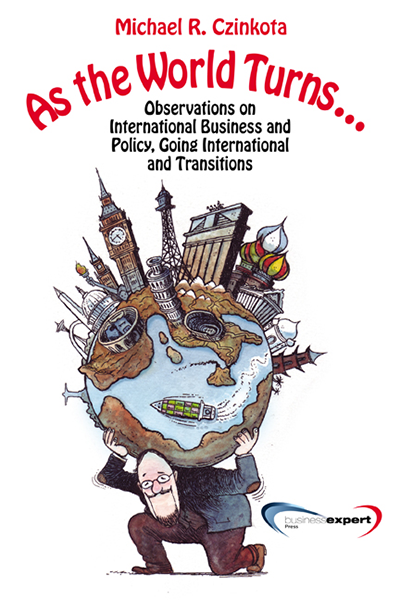 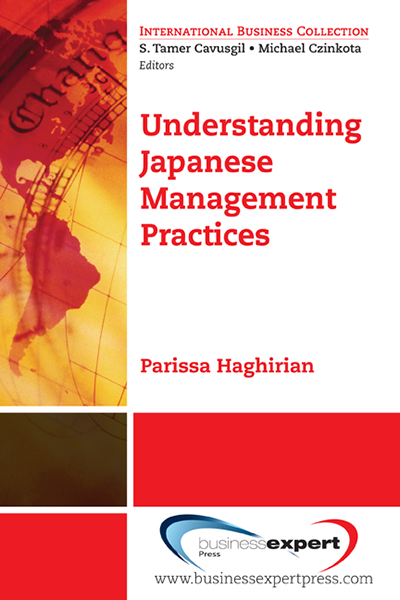 This book serves as a concise guide for businesses seeking to enter the U.S. market from an international perspective. 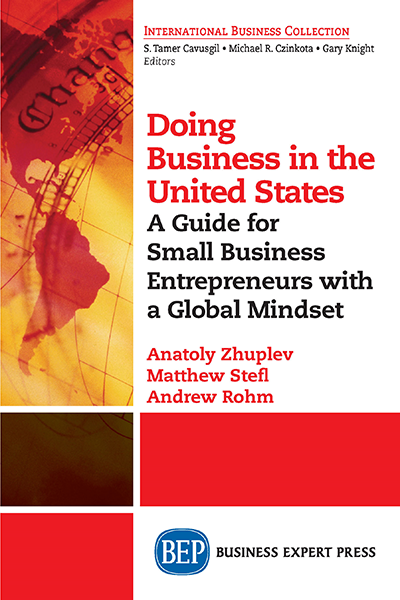 The book examines how the United States is positioned in the global marketplace, the potential for businesses entering the U.S. market, and marketing trends and applications, with an emphasis on small- to medium- sized enterprise (SME) market expansion. 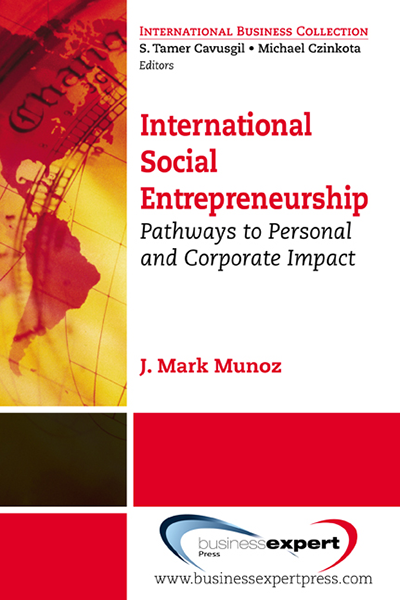 Full of success stories, readers will develop an understanding of American markets and the American consumer, marketing mix considerations, brand building and activation tools and strategies, approaches to developing a strong and differentiated brand for U.S. market entry, and analytical tools and methods for assessing marketing entry performance.